All SUGAR POND MANOR homes currently listed for sale in Wellington as of 04/26/2019 are shown below. You can change the search criteria at any time by pressing the 'Change Search' button below. "Hurry!! this one won't last...Priced to Sell. 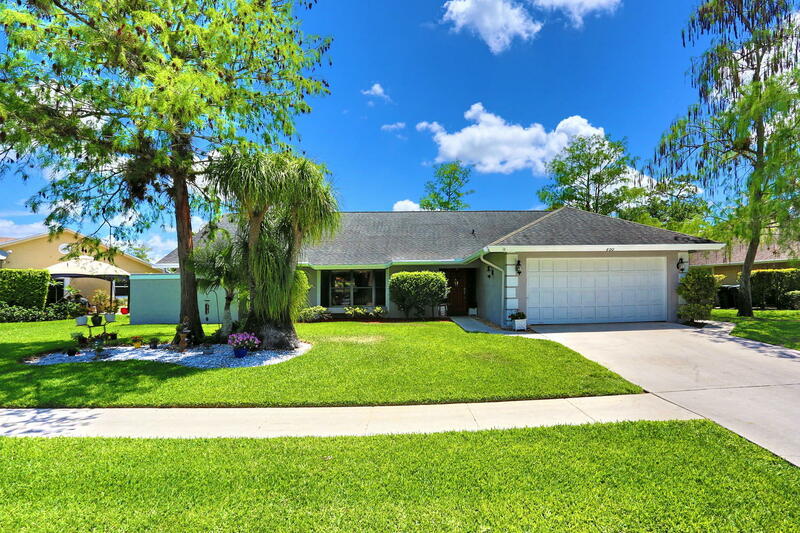 Beautiful 3 bedroom 2 bath pool home in highly sought after Sugar Pond Manor. Excellent schools. Fantastic community with activities available for all ages. Seller is contributing $7,000 at closing toward upgrades as well as a ONE YEAR HOME WARRANTY!" "AMAZING 3/2 TOWNHOME IN QUIET WELLINGTON NEIGHBORHOOD -- SALT WATER POOL HOME WITH PRIVATE YARD AND SCREENED IN POOL DECK AREA *** NO HOA***!! 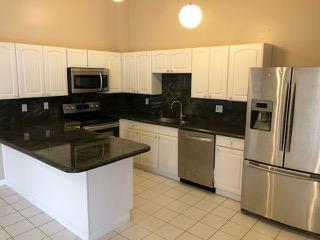 UPDATED KITCHEN AND BATHROOMS WITH NEWER APPLIANCES. SPACIOUS ROOMS WITH VAULTED CEILINGS AND INCREDIBLE LAYOUT WITH VIEWS OF POOL FROM EVERY ROOM. INCLUDES ALL APPLIANCES INCLUDING WASHER AND DRYER! SWIM YEAR ROUND WITH THE ELECTRIC POOL HEATER, AND COMPLETELY PRIVACY FENCED YARD. CLOSE TO ALL EQUESTRIAN AREAS IN WEELINGTON , WALK TO PUBLIX SHOPPING CENTER, MOVIE THEATER, AND SEVERAL GREAT RESTAURANTS WITH 2 SHOPPING CENTERS ACROSS GREENVIEW SHORES, WHILE STILL BEING ON A LOW TRAFFIC STREET. THIS HOME IS IN THE COVETED BINKS FOREST ELEMENTARY SCHOOL DISTRICT, AS WELL AS WELLINGTON LANDINGS AND WELLINGTON HIGH SCHOOL."